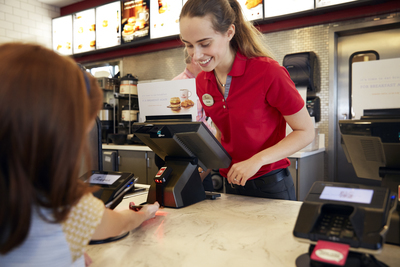 At Chick-fil-A Bandera Road, we pride ourselves in going the second mile for not only our guests, but team members as well. The team member role is more than just a job, it’s an opportunity to gain life experience, growth, and family. We are searching for high level talent to join our Team! 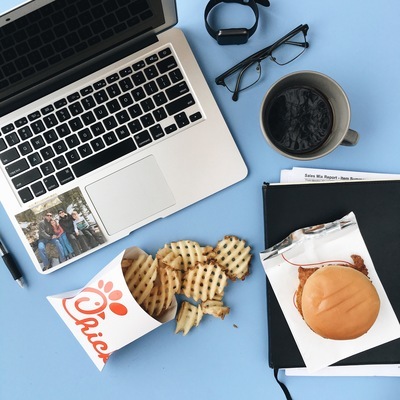 Team Members who are anxious to work hard, have a positive attitude, and can contribute to a great working environment are the perfect fit at Chick-fil-A Bandera Road. If you thrive working in a fast paced, team oriented environment, then we may just be the perfect match. 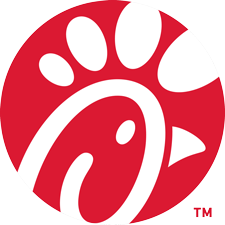 A job at Chick-fil-A is more than just a job, it’s a stepping stone to a successful job in the world of business. We will influence our guests, team, family and friends by creating a memorable experience in everything we do.